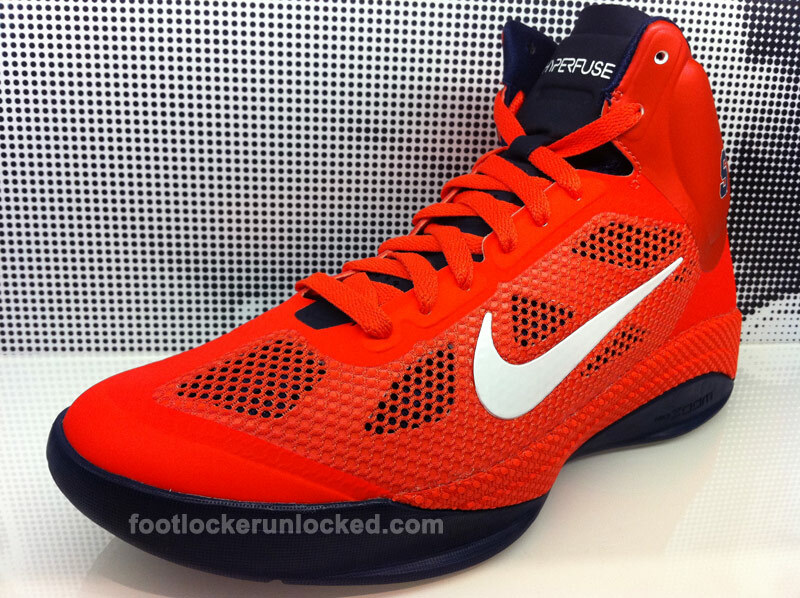 Kentucky and Syracuse colorways of the Nike Zoom Hyperfuse are available at House of Hoops locations. 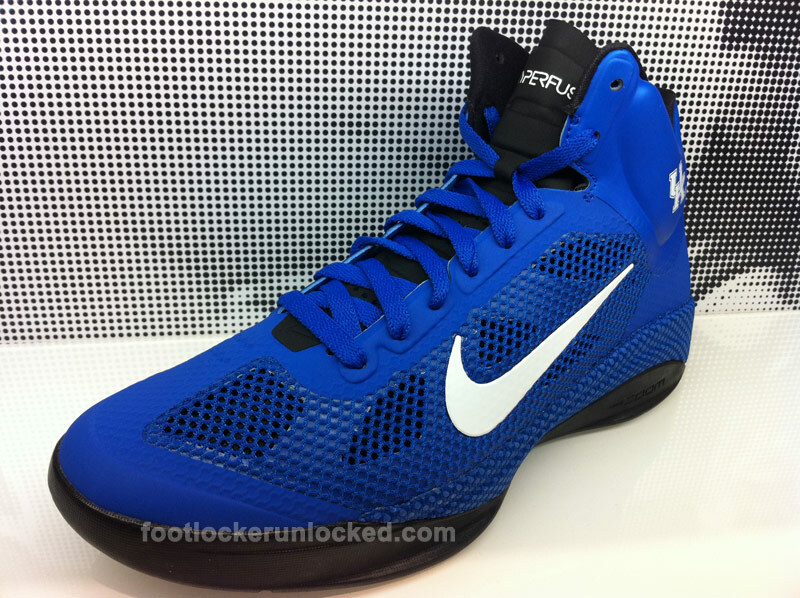 If you were paying close attention to our House of Hoops Miami Grand Opening recap, you may have noticed photos of NCAA colorways of the Nike Zoom Hyperfuse. 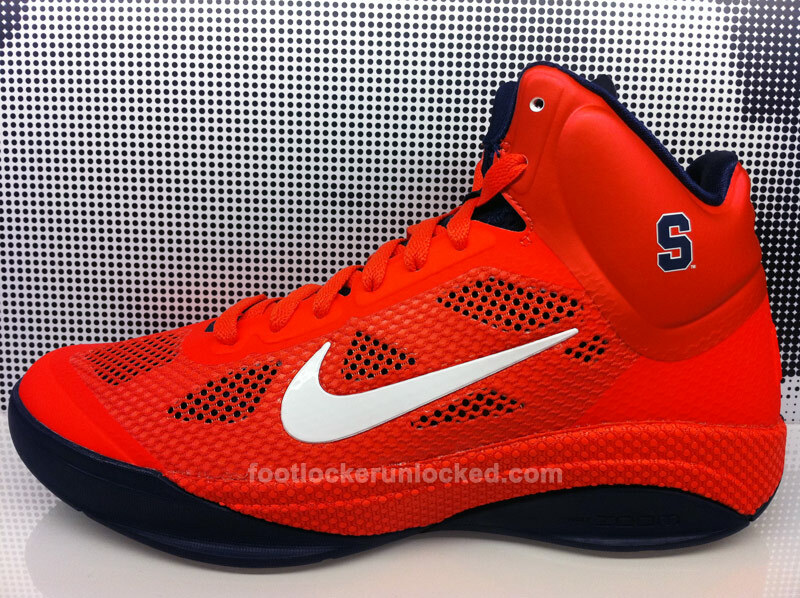 These pairs are available at House of Hoops locations now as part of what is called the NCAA Pack. 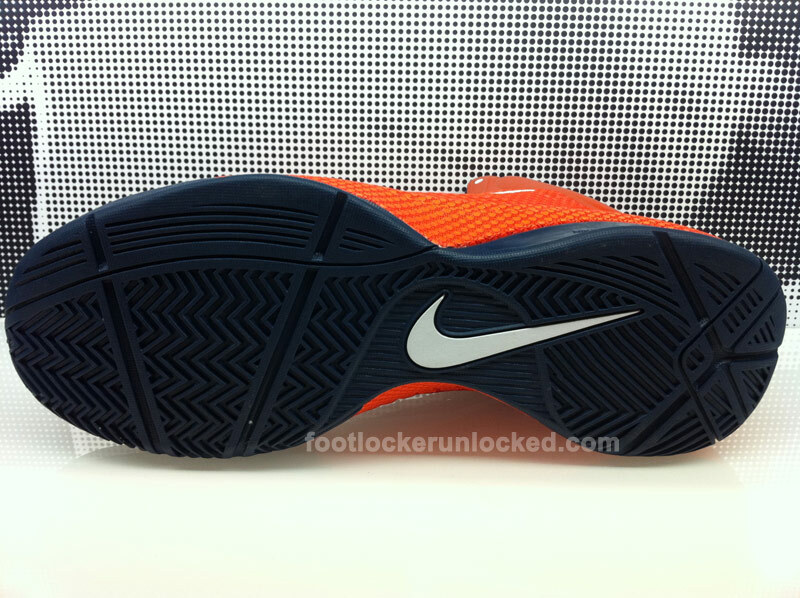 The first two Hyperfuse looks to roll out salute John Calipari’s Kentucky Wildcats and Jim Boeheim’s Syracuse Orange. 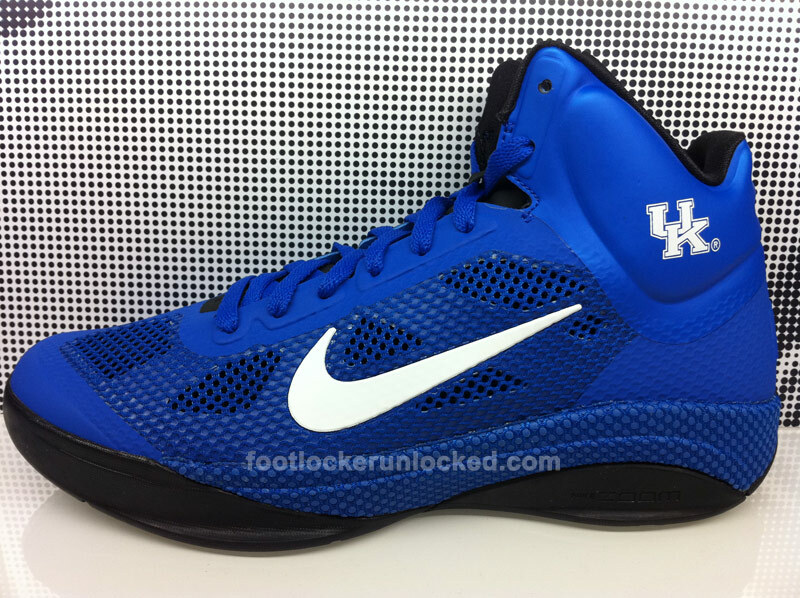 As you’d expect, the Kentucky pair features a black and white accented royal blue base, while the Syracuse pair compliments an orange base with navy and white hits. 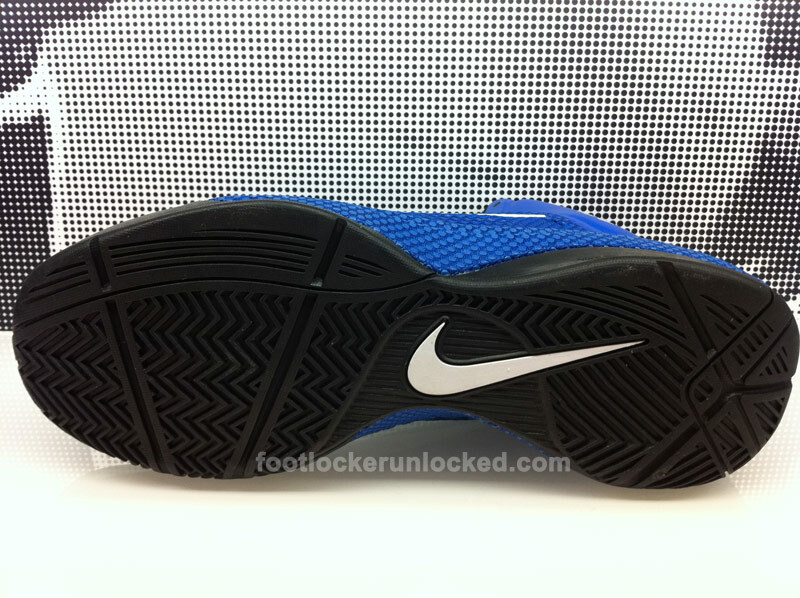 The logos of each school appear on the lateral ankle of each shoe. If you’re a fan of either team, you can stop by House of Hoops and pick up a pair today.